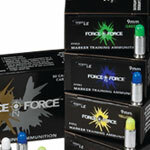 Force on Force™ marker rounds boast superior performance, signature marking and reliable ballistics. 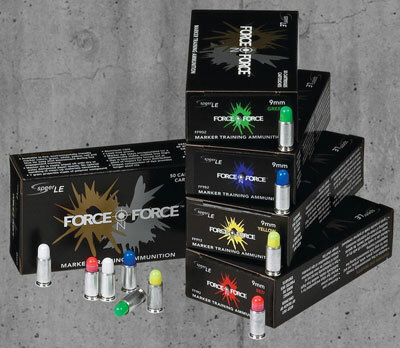 Unlike other products on the market, Force on Force training ammunition is lead-free and safe for indoor use. 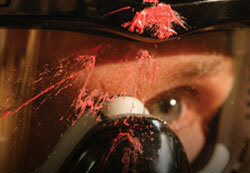 Our special marking agent has an extended shelf-life and leaves a distinctive mark on target. 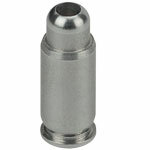 This training ammunition functions in duty pistols and rifles. Firearms must be equipped with an appropriate conversion kit. 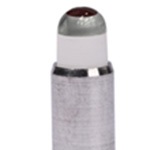 This game-changing round functions in 5.56mm, M16/AR-15/M4 rifles. Firearms must be equipped with an appropriate conversion kit. 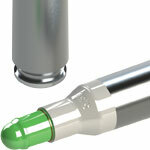 This round delivers identical performance to the marker rounds without any marking agent. 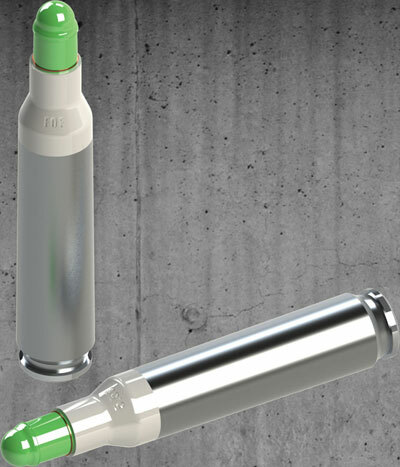 This round provides proper noise signature without any projectile. Interested in learning more about what Force on Force can do for you? © Vista Outdoor Operations LLC. All Rights Reserved.